Combine tacos and pizza? Of course! 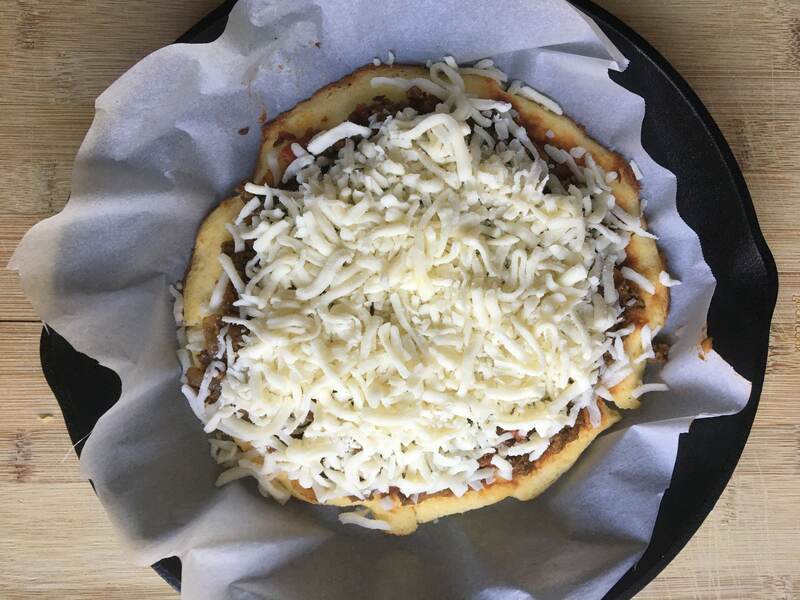 I love both of these items, so I knew a Taco Keto Pizza Recipe was a must in my recipe collection. 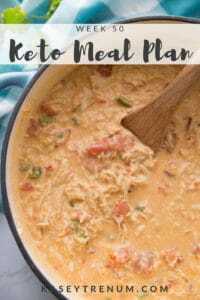 You are going to enjoy the flavors, plus this will be a hit with the kids for sure! 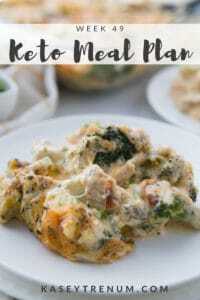 I am always looking for ways to change up dinner so that we don’t get in a rut. 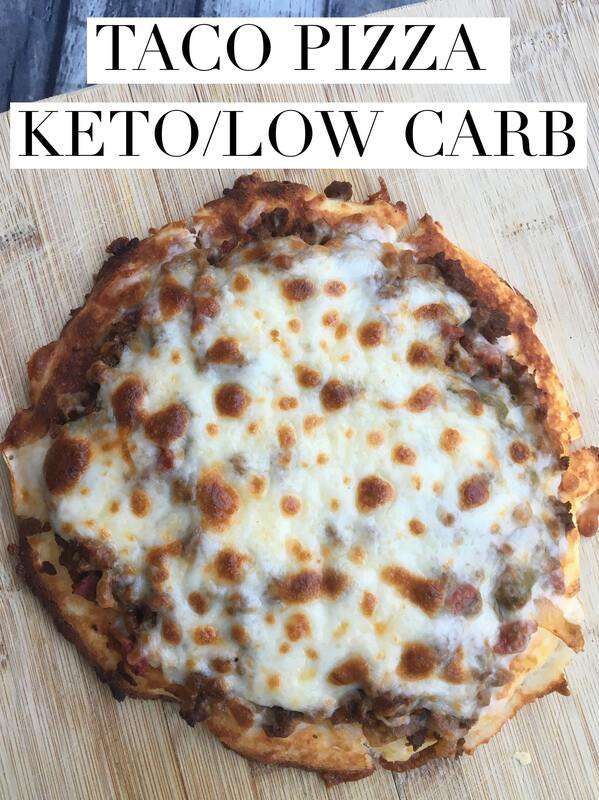 Pizza and tacos are two of our favorites, so I thought I’d make a Low Carb Taco Pizza tonight for dinner. I love that you don’t have to worry about having some kind of sauce for the pizza on hand and it’s so easy to make. Plus, my oldest daughter loves to cook and recently created a recipe that we named The Very Best Taco Meat. Since she loves to cook, I knew she would want to make the taco meat leaving me just the pizza crust. Plus, we can eat the leftover taco meat on salads for leftovers. 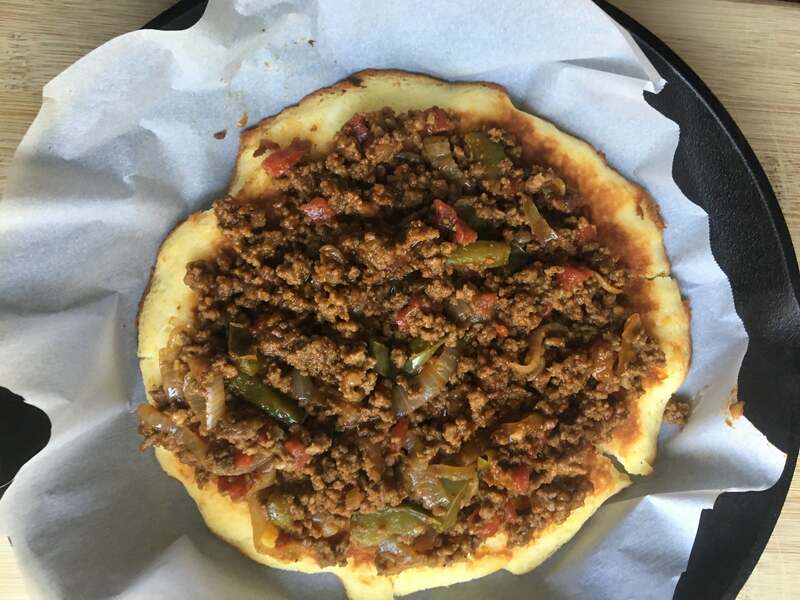 We all enjoyed my 90-Second Personal Pan Pizza so much I thought I would triple the ingredients to make one larger pizza instead of several personal pan pizzas. 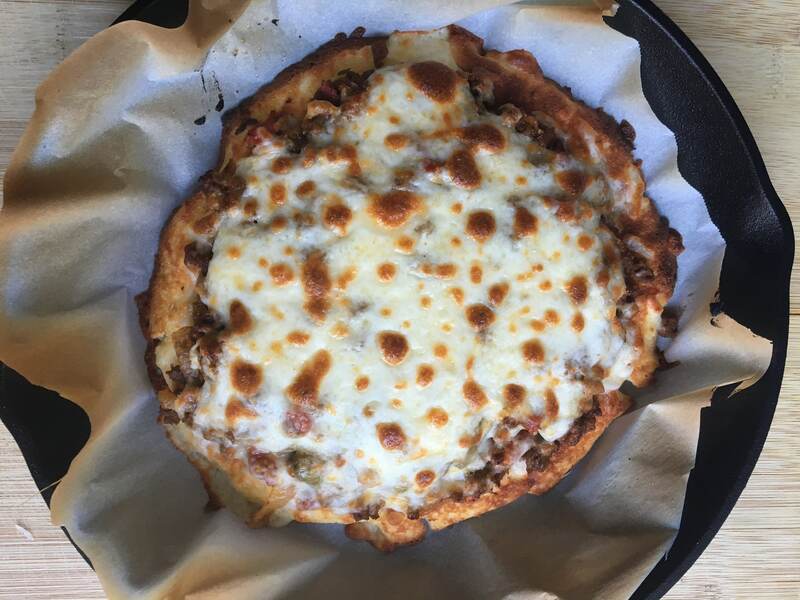 Although the crust doesn’t get quite as crispy as when you pan fry the personal pan pizza crust in the 90-Second Personal Pan Pizza Recipe it still turned out really good and not eggy at all. It was a nice change of pace from the traditional pizza and tacos we usually make. 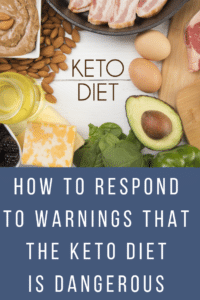 I have found that by changing up recipes we normally eat into different variations it keeps our menu fun and fresh and therefore easy for us to stick to this way of eating. You will find the complete recipe in the printable form below, but I wanted to share how to assemble with those who prefer a visual tutorial. Check out my step by step process below. I always line my pans with parchment papers because keto/low carb bread tends to be sticky. After the crust cooks spread the Very Best Taco Meat to the edges. Top with cheese. Bake until the top begins to brown. This pizza is perfect! Melt butter and cream cheese together and allow to cool for a few minutes before adding additional ingredients. 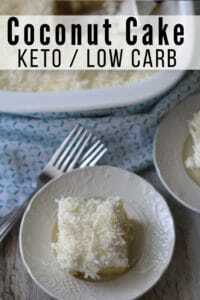 Add coconut flour, egg whites, and baking powder. In a separate bowl, melt mozzarella cheese in microwave for 20 seconds. Add mozzarella to other ingredients and whisk together until thoroughly combined. 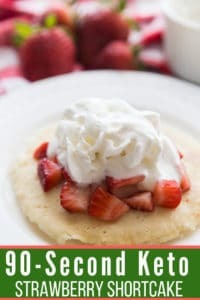 Line cast iron skillet or pizza pan with parchment paper then pour batter into skillet and use a spatula to spread dough to the edges of the pan. I used this skillet. Cook for 15 minutes then remove from oven and place parchment paper on the top of the dough and flip over. Place pizza dough back in the pan and cook for an additional 5 minutes on the bottom rack of the oven to crisp the other side of the crust. Remove from oven and add 3/4 cup of The Very Best Taco Meat. Sprinkle 3/4 cup of Mozzarella Cheese on top. Bake for 5 minutes on the top rack then turn oven to broil for 2 minutes to brown cheese. 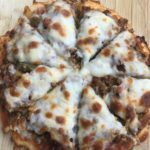 I know this taco keto pizza recipe is going to become a family favorite for you just like it is for me. 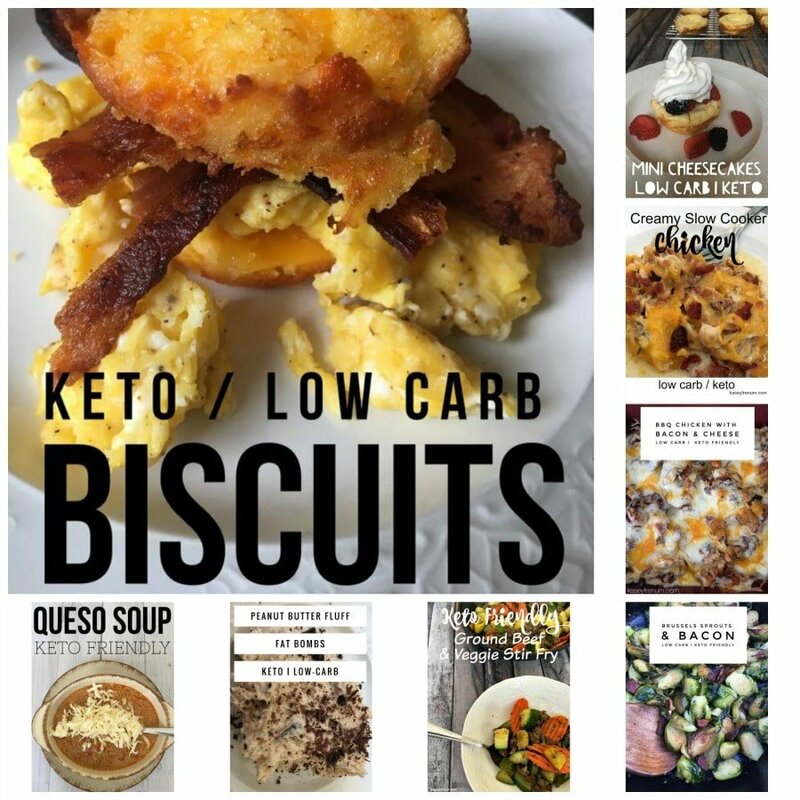 If you are looking for more fun recipes, check out all of them in my Keto Recipe Index. Below are just a few of our favorites for you to check out first! Sounds great! I’m so glad you enjoyed it!